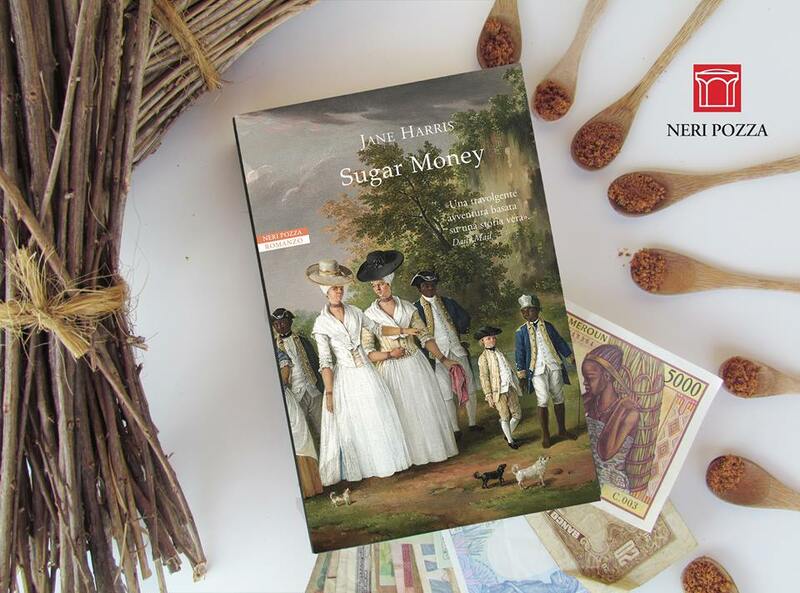 This week, Jane went to Milan for the launch of the Italian translation of Sugar Money. She took part in many interviews for press and radio, and an evening event for booksellers and members of the Neri Pozza book club, in a lovely venue called Gardenia. Check out the Italian publisher’s Facebook page.